In both cases though, it may be that it will require you to do some personal development. 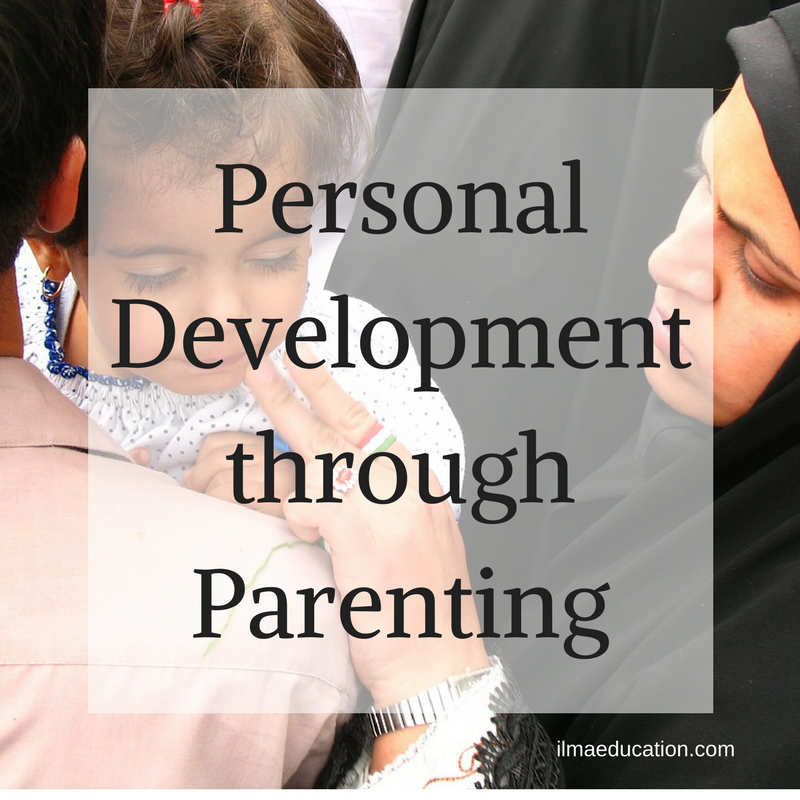 It is for this reason that Allah sends you your child with his or her personality to test you and allow your personality to develop. The question now is how do you learn from your children? First, you must remember that Allah places people, situations and events in your path for a reason. They're for you to better yourself. Nothing happens without reason. Ask yourself: Why is this situation happening? What do I need to purify within me? Secondly, change the way you look at things. How do you normally interpret the situation with your child or his/her reactions to you? Do you see the positive, negative or neutrality in the situation? For example, your 2 year old child throws a tantrum. Which would be your immediately thought? a) Why is he doing this to me? He's embarrassing me! He always does this when we're out. I can't go anywhere! Quick, how do I get him to be quiet? b) What can I do? He's just tired. c) He's trying to tell me something. Let me find out what it is. The first thoughts are of impatience, exasperation and narcissism. 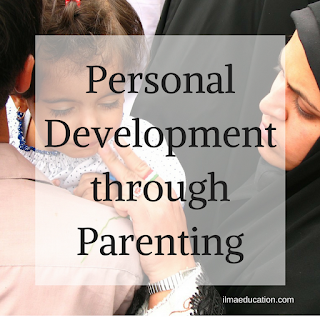 It focuses on you, the parent. The second is neutral: you can't do anything about it. It's just a fact of life. The third focuses on your child and his needs. It requires a lot of patience to sort out what your child really wants underneath the tears. If you're willing to change your thoughts to c) then it requires you to become patient, have empathy and persistent. If you're quick to jump to perspective a) and b) then there's something in your personal development that needs attention.